Healthy Smiles, Healthy Bodies, Healthy Lives! • Biologic Testing, diagnoses to prevent disease. In order to provide nothing but the best to our patients, our office uses the latest technologies in all our procedures. These new technologies allow us to treat dental cases with precision, detect dental concerns at early stages, and provide stunning and customized restorations. 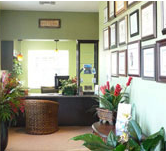 When you visit our office you can be confident that you are receiving the finest and most advanced in dental care. Dental anxiety? Sedation dentistry helps you relax. 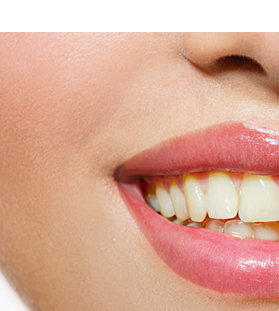 Find out about this great way to replace missing teeth! 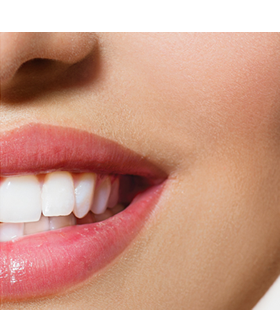 A great way to get a great smile! 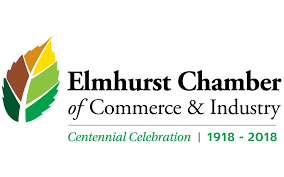 With Elmhurst Chamber Of Commerce For 30 Years! 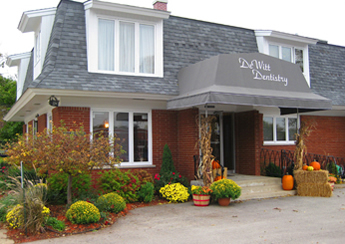 This is DeWitt Dentistry’s 30th year of being a part of the Elmhurst Chamber of commerce. 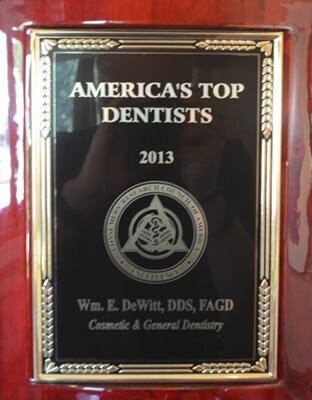 Multiple year winner of America’s Best Cosmetic & General Dentist! Educate, Motivate, Liberate! An optimally healthy life can be yours!